I recently had the chance to sit down with my rather good friend Mr. Ariel Chobaz! Ariel has graciously agreed to be part of our remix competition and complete the mix the song himself using the same Multitracks that you have access to! 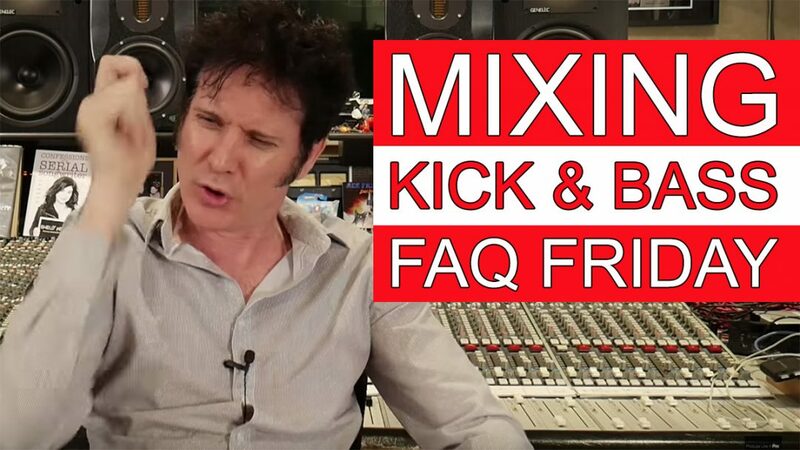 In todays video Ariel is going walk us through how he mixed the “I Don’t Think We Can Be Friends” mix contest song”! 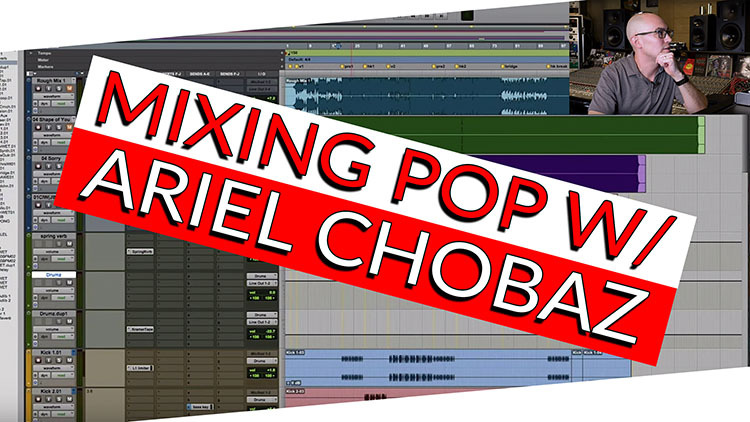 Get 40% OFF the Mixing HipHop with Ariel Chobaz course today! This is going to be an amazing opportunity for all of us to watch how a Grammy-Nominated, Multi-platinum Engineer and Mixer mixes a song given the tracks we have. 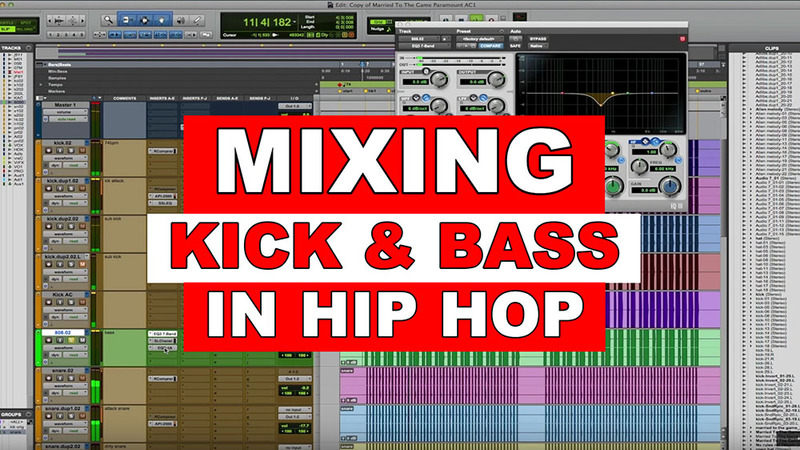 With this video you could steal some of his mixing ideas and technique for your own mix and future projects! After watching you will be able to recreate his final mix identically to how it sounds below! THE MIX CONTEST OFFICIALLY ENDS ON APRIL 11TH 2019 @ 11:59PM PST. Please submit your mix at RateMyMix.com. Please let us know that this is your final mix in the post! 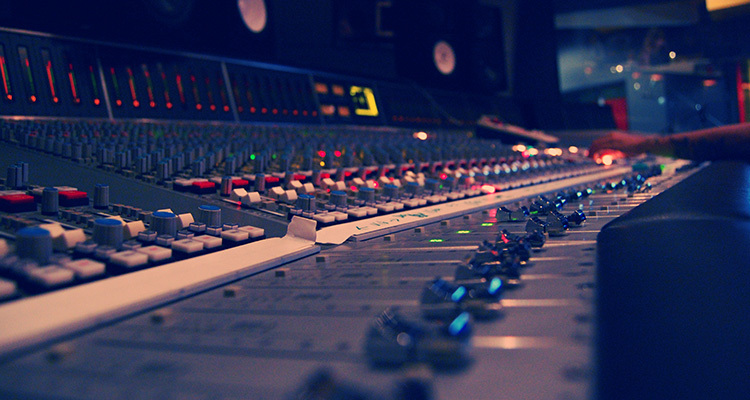 Ariel Chobaz is a GRAMMY-nominated, multi-platinum engineer and mixer with handfuls of Billboard #1s under his belt. He mixed a record-breaking number of singles charted by a female rap album with Nicki Minaj’s Pink Friday. He and Minaj also set the record for the most songs on the Billboard Hot 100 chart by a single artist. Ariel mixed Minaj’s “Super Bass” hit, which became one of the highest selling singles in US history. His clients include a who’s who of chart-topping hip hop and pop artists, like Nicki Minaj, Rihanna, Drake, Justin Bieber, Christina Aguilera, Britney Spears, Tyga, Lil Wayne, B.o.B., and many more. Before all of that, though, Ariel had to develop the work ethic that would eventually earn him the subsequent credits he’s achieved. Beginning in music school and taking him through running and assisting at Larrabee Studios, his can-do attitude and attentiveness progressed into the skills that have made him a modern hip hop asset. Get Mixing HipHop with Ariel Chobaz Course for 40% off today!